‘Are you aware of Grown Up Marshmallows ethical credentials? New to the PPP family and almost brand new on the market is Remedy Roots. 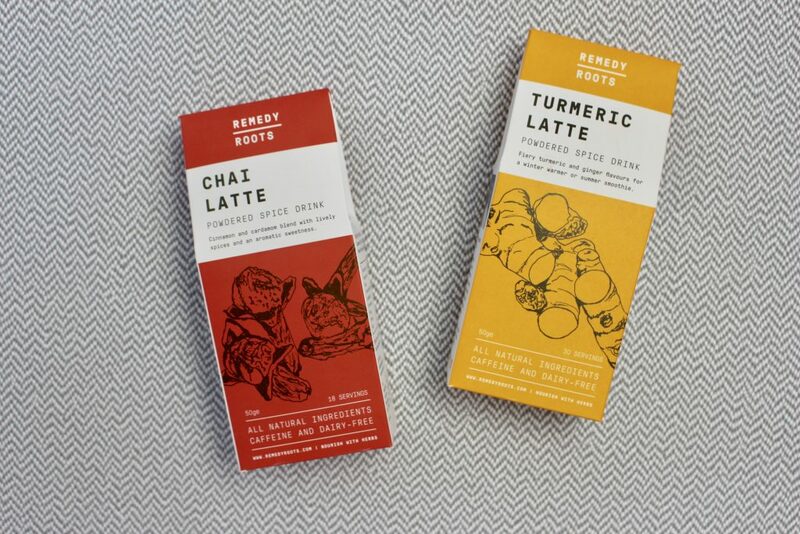 They make beautiful herbal tea blends for all your ailments with their two most popular drinks being Chai Latte and Turmeric Latte. 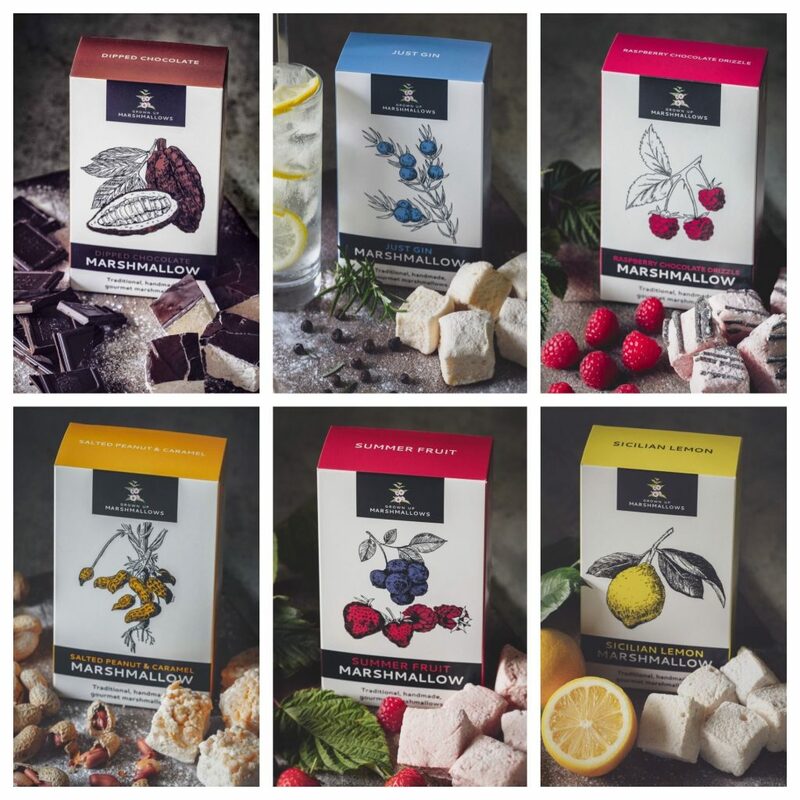 Originally packaged in stand up pouches, they had to make some changes to their tea packaging in order to sit on the shelves of the Food Academy trial for Supervalu. Challenged accepted! They sourced wood-pulp film to hold and protect the tea, and came to us when they needed a completely compostable box. Yup, our board printed with vegetable based inks makes this entire packaging compostable! How wonderful. Welcome to the family Remedy Roots! 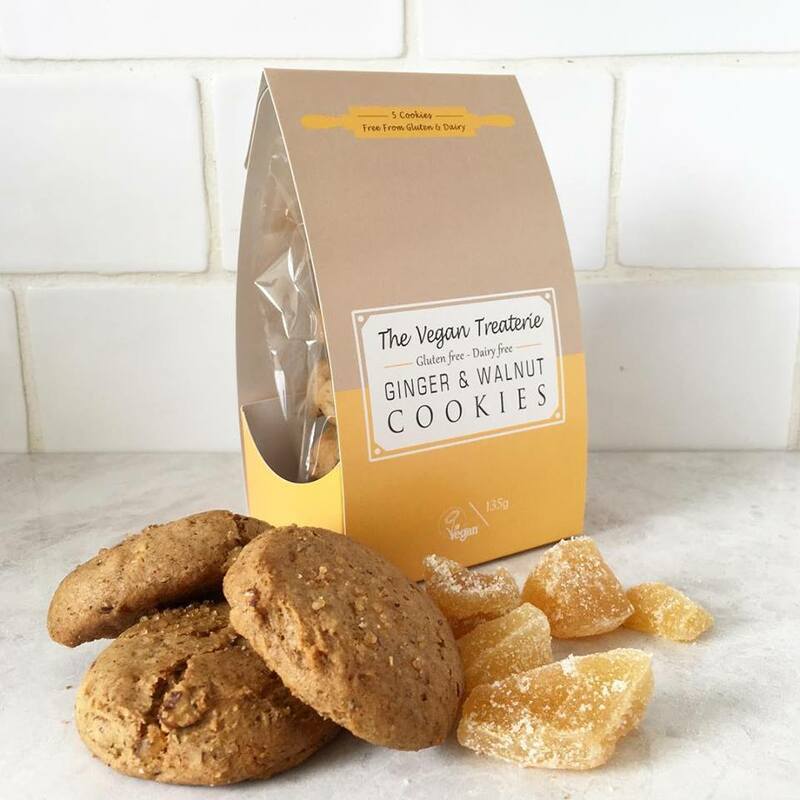 Vegan Treaterie are next on our list of Plastic Free packaging heroes, they make delicious dairy free and gluten free cookies and then package them into a completely compostable bag and then wrap around our compostable sleeve. Being vegan and a conscious consumer just got instantaneously better, and a whole lot easier! We know what you’re thinking, surely all food to go packaging is compostable, right? Wrong. There is a common misconception that food to go packaging needs to have some kind of plastic lining in order to be food safe. We’re here to tell you that all of our packaging is food safe, and is printed on FSC food grade board. 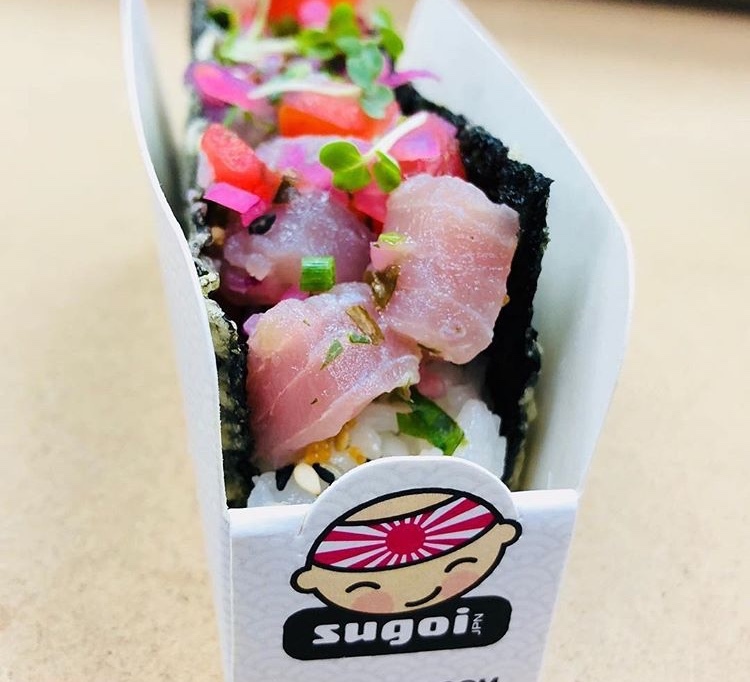 Our favourite and the world’s only Sushi Taco producers Sugoi needed a taco holder for their latest invention and innovation, and disposing of plastic was the one item NOT ON THE MENU. So we made this little taco tray for Sugoi that holds the taco neatly and allows them to stack ingredients on top. Considering they are on Just Eat, Uber Eats and have decided to start solo selling their Nori Tacos at Old Spitalfields Market in London – their tremendous tacos in their completely compostable packaging are going down a treat!